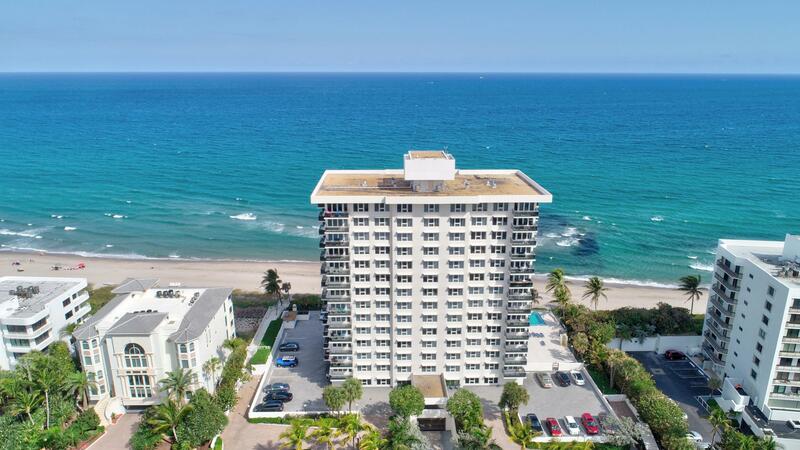 Ocean Reef Towers built in 1970 located just behind Lake Wyman in the heart of the prestigious Boca Raton beachfront. This 14-story boutique condominium building is home to just 55 luxurious units which offer one to three bedrooms and range from 1,175 to 2,200 square feet of living space. Many units have been completely remodeled throughout. 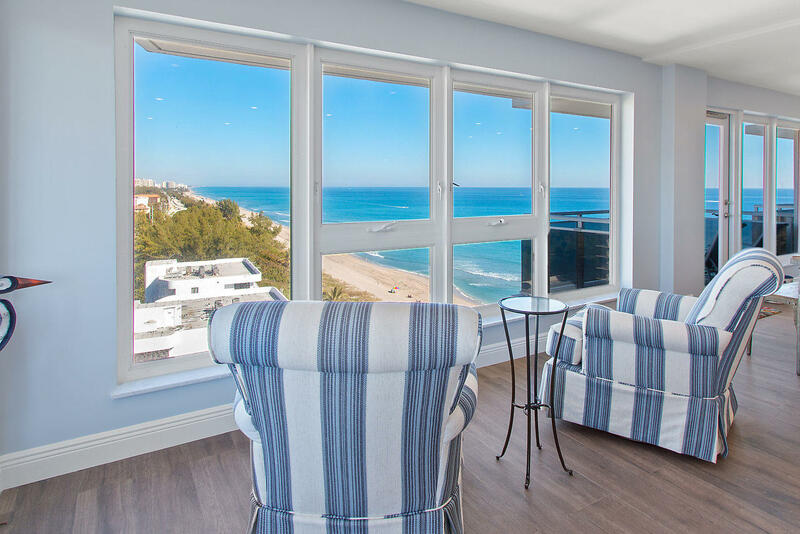 Residences have spacious floor plans, floor to ceiling windows with ocean views, state of the art kitchens with custom cabinetry, marble flooring, walk-in closets, washers and dryers inside, and master baths with luxurious spa tubs. 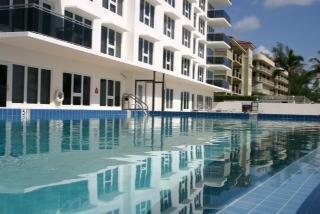 Units also have multiple oversized balconies and terraces that offer expansive views of the Atlantic Ocean. 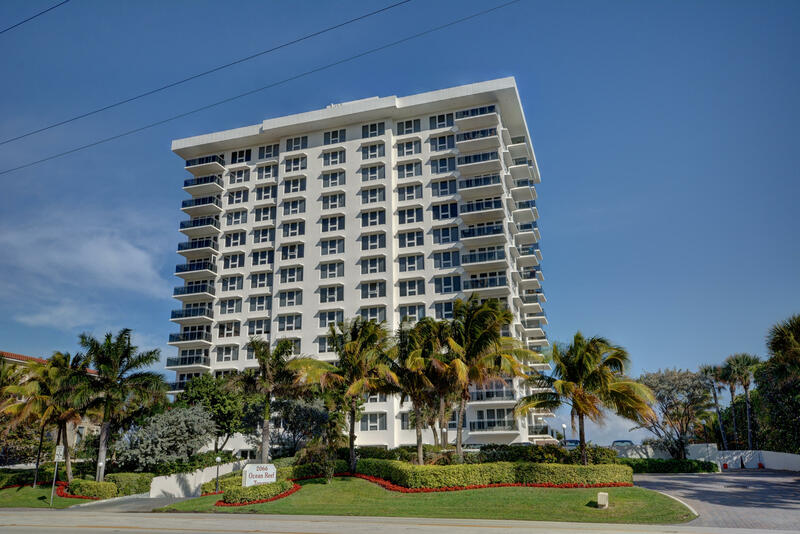 ​Amenities at Ocean Reef Towers include direct beach access, an oceanside swimming pool, steam spa and sauna, oceanfront fitness center, garage parking, community lounge area, game room, a newly remodeled lobby, extra storage, bike and jog paths, and 24-hour security. Homes range from $700's, to just over $2 million. 2 BEDS | 2 BATHS | 1808 SQFT. 2 BEDS | 2 BATHS | 1850 SQFT. 2 BEDS | 2 BATHS | 1801 SQFT.